Cottage-ID 7349. Kinnastie 19, 99130, Sirkka. 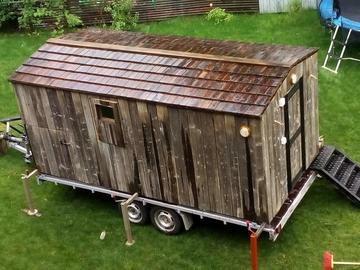 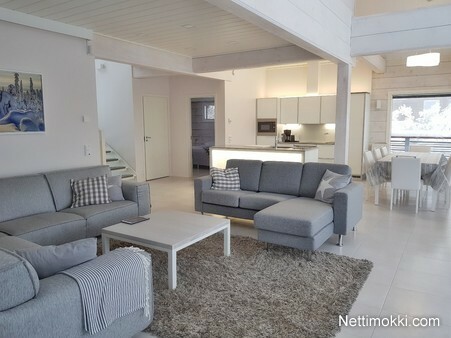 Rental Cottage 9 rooms 250m² price from 3 500 € euroa / viikko. 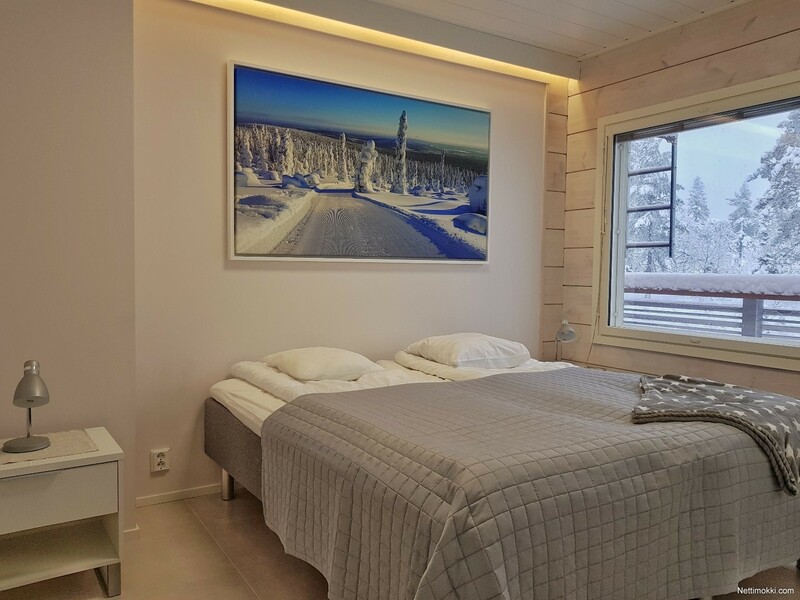 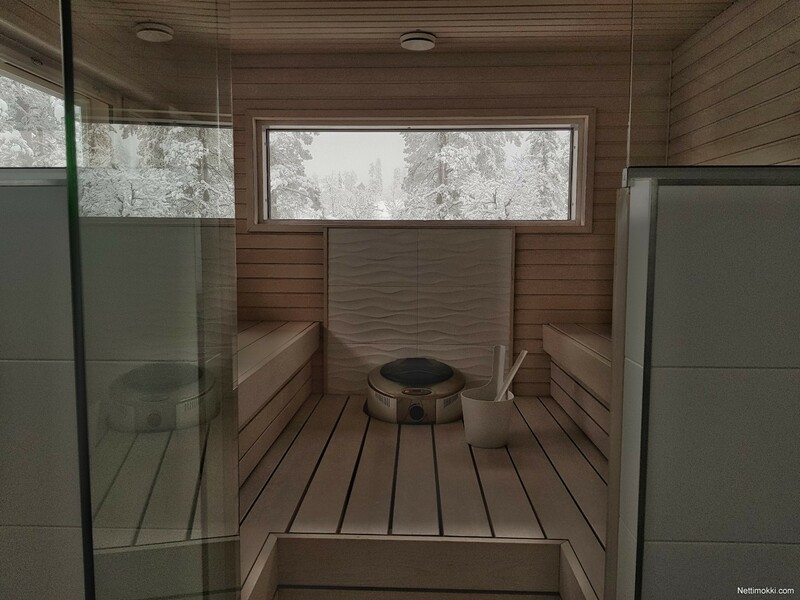 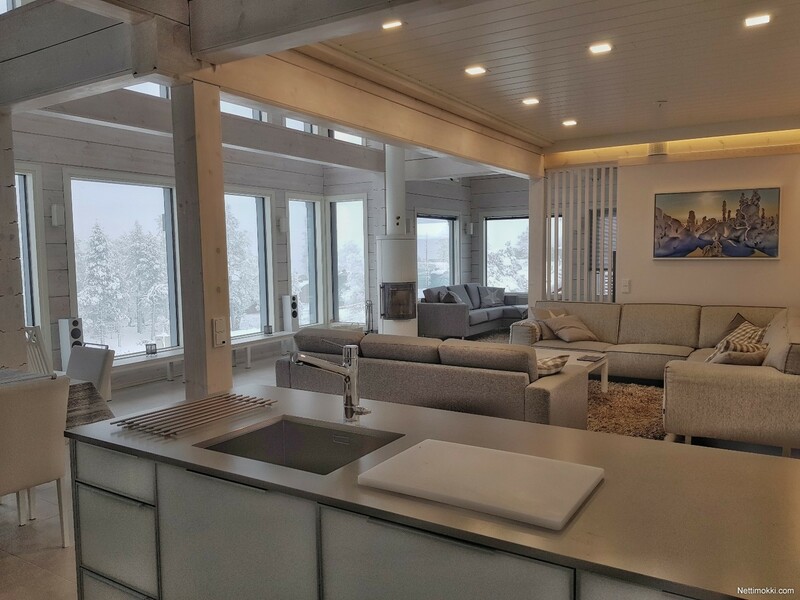 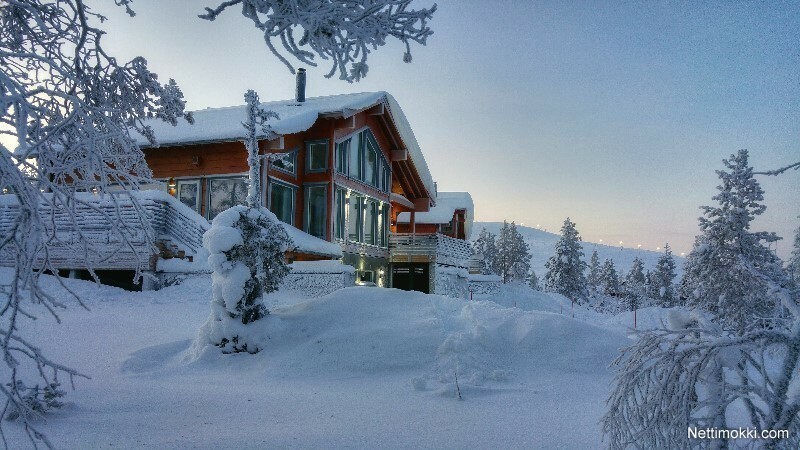 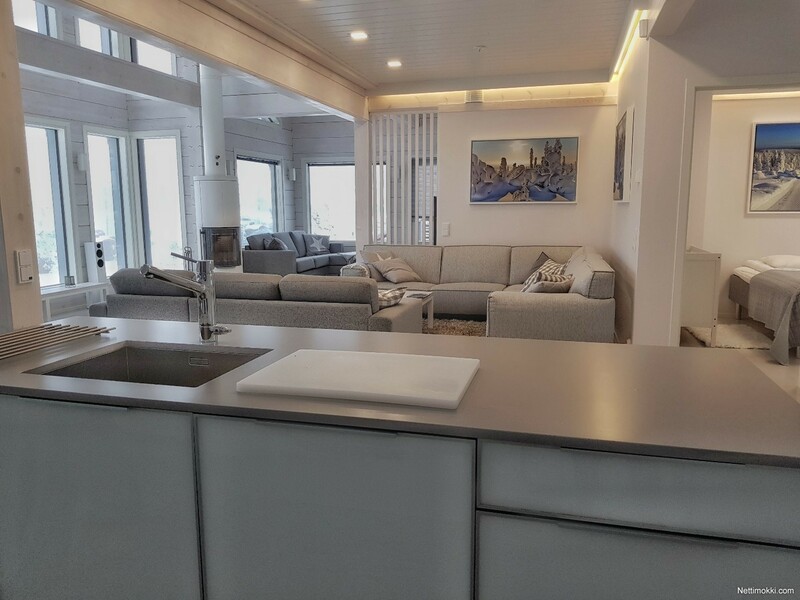 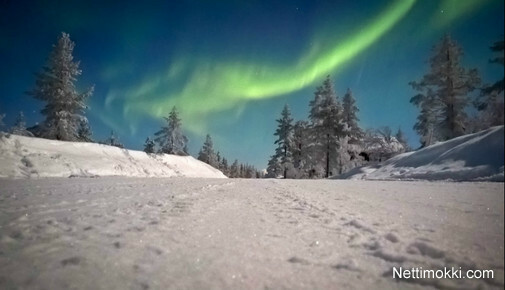 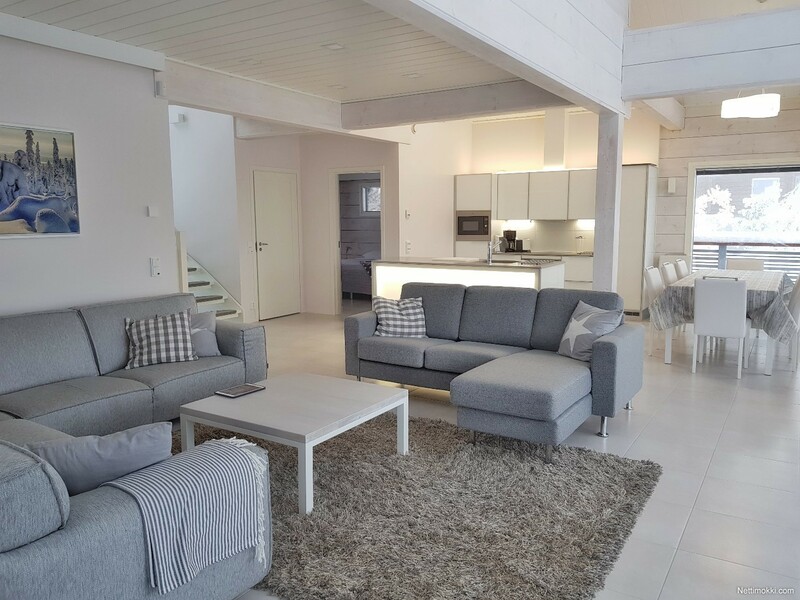 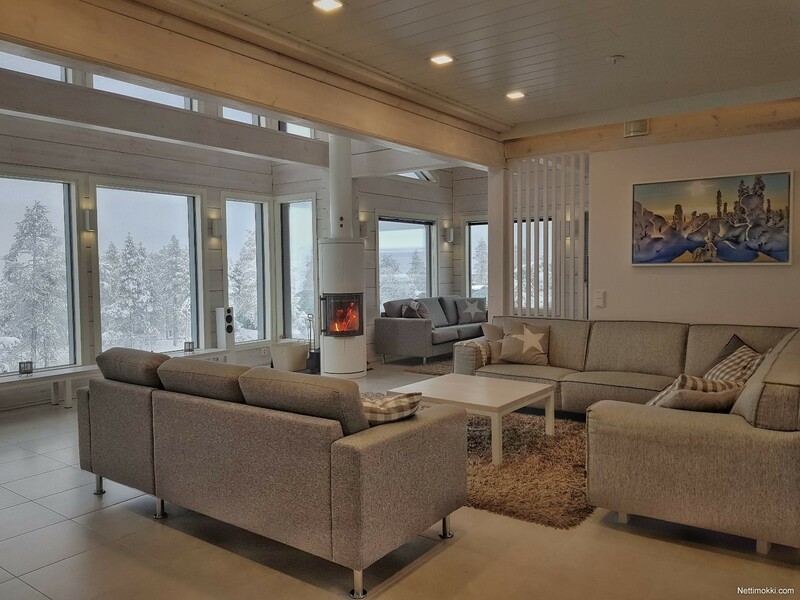 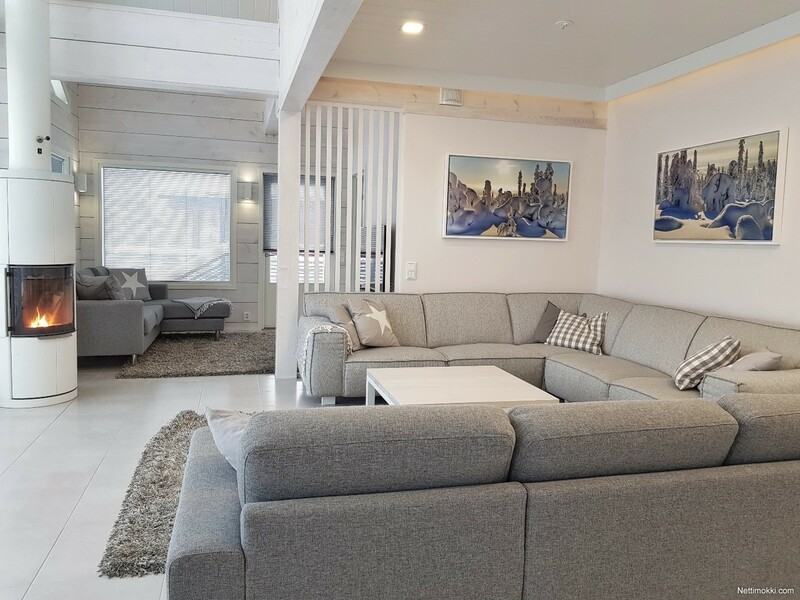 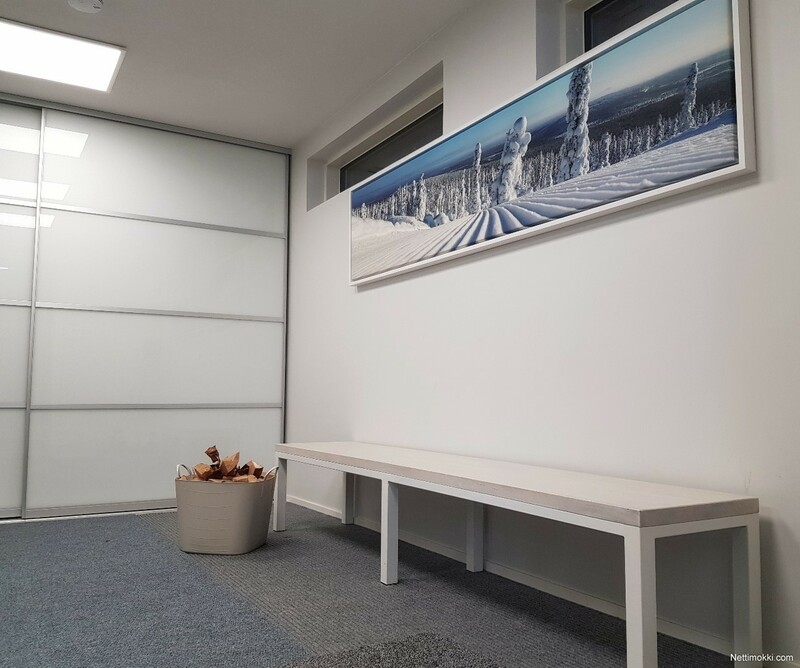 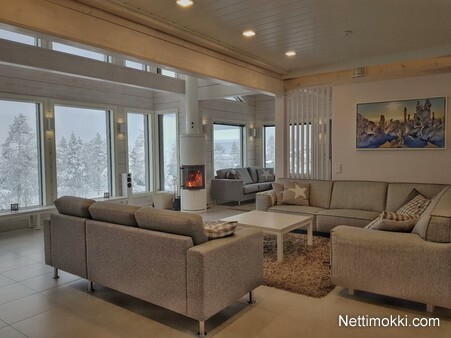 Live Levi House is located on the beautiful Utsuvaara fell next to downhill slopes and spectacular x-country skiing tracks and opposite the Levi igloos. LiveLevi House is ideal for spotting aurora borealis, there are balconies around the house and the view is open in all directions. 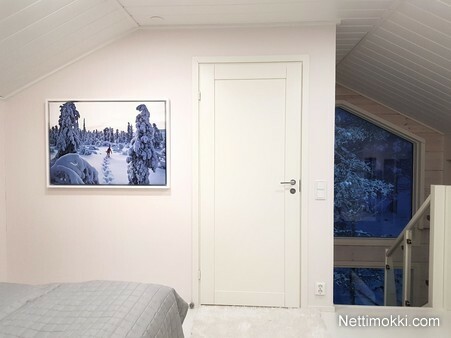 We have accommodated photographers from around the world. 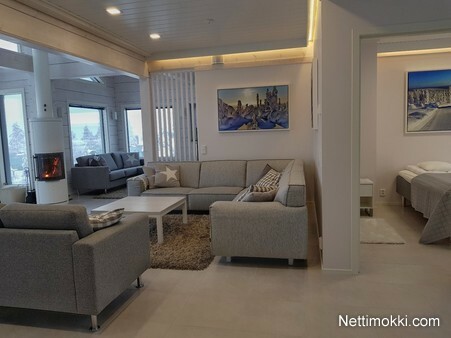 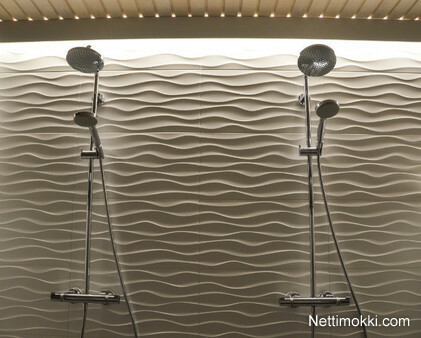 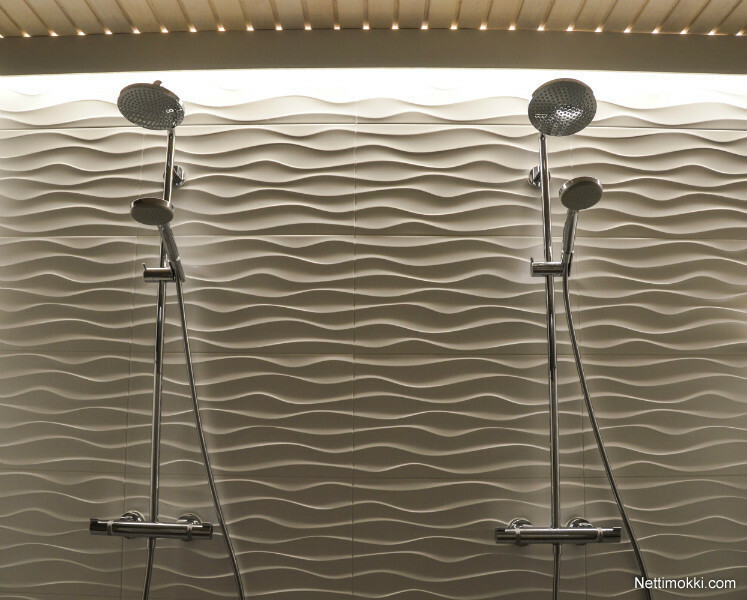 The interior design is modern and airy and only high quality materials have been used. Minimum rental period 3 nights. 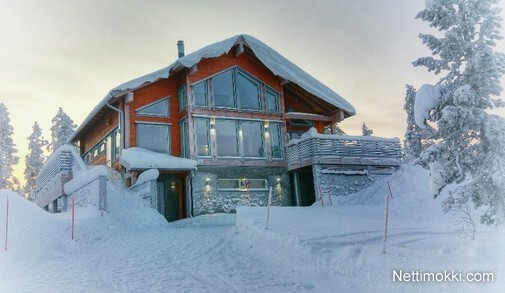 Distance to Levi center by car 8km. 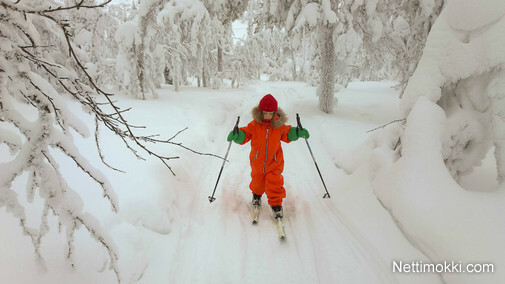 Distance to downhill and x-country skiing tracks 300m.